Dacheng Tao has made ground-breaking contributions in artificial intelligence, computer vision image processing and machine learning. More specifically, he has made fundamental research contributions to learning succinct, robust, and effective representations for data sampled from high dimensional or high order spaces, and collected from multiple tasks or sources. He has contributed insightful new ways to explain why, when and how a learning model performs well, and has developed useable algorithms for practical applications, such as face recognition, autonomous driving, web image search, and activity analysis. 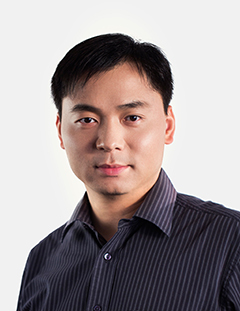 Tao has received many prizes for his research contributions and won international competitions for his applied algorithms.